This Sunday, January 22, 2017, we celebrate the WEEK OF PRAYER FOR CHRISTIAN UNITY in worship. From our earliest beginnings, Disciples of Christ have pursued a vision of Christian unity that has always included a passion and commitment to seeking God’s peace and justice for all. To that end, the major mission focus of the Council on Christian Unity is to make this vision a reality both within the church and in our society and world. This is the unity we seek. As the starting point, our unity is in Jesus Christ, not in structures or instruments or theological agreement, but in the grace and love of God offered to us and to the world in Jesus Christ. Thus, unity is God’s gift. It is not something we vote into being. Rather, we receive unity and oneness as a gift from God as we enter into new relations in mission and ministry, service and witness. As Disciples of Christ, unity begins at the Lord’s Table where we are made one in Christ; and from the Table, we are called to witness to the message of reconciliation, welcome and hospitality that we have experienced in our being welcomed. Unity is being lived out at home — that is, unity exists in congregational life and in seeing our congregations today as ecumenical communities of faith. Unity is more relational than institutional. 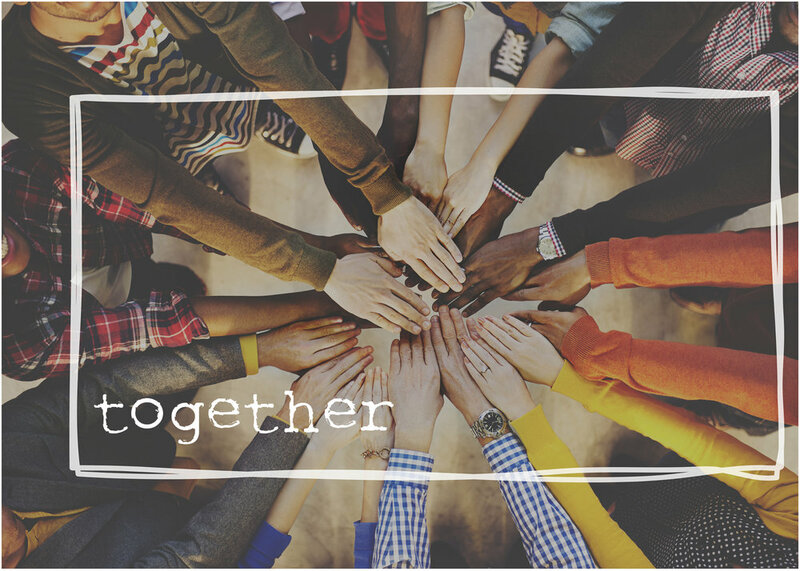 Christian unity finds its life and reality in relationships as we worship together, serve together, and engage in mission together. Today, we are not working on “plans of union” or statements of theological consensus; but rather, we make commitments to engage in deepening relationships with other Christians and churches in worship, confessing our faith, and addressing issues of social justice and peace together. The task of Christian unity is really about the task of sharing gifts: of learning to give and to receive, in offering the best of our Disciples heritage and tradition, and being open to receive the best from other denominations and traditions in their histories, theologies, understandings of faith, worship styles and spiritualities. Unity does not mean uniformity in belief or practice: it is not based upon our agreement as Christians but upon a profound humility arising from our shared life in the Risen Christ. We are seeking oneness in Christ, not sameness is our theologies or worship or practices. Thus, unity will be lived out with a great deal of diversity. The challenge is to embrace an understanding of church that is bigger and wider, richer and older than we are today as Disciples of Christ. Unity is not about a loss of our identity as Disciples, but the claiming of a larger identity in Christ. The challenge of Christian unity in our world today is also a call to interfaith engagement and dialogue: learning ways to encounter people of other faiths in order to live in community with them; to learn from them, develop mutual respect, and discover areas of commonality; and, to witness to God’s love for all peoples in breaking down barriers between persons and nations in the pursuit of peace. The unity we seek in being reconciled to another as individuals and as churches is finally personal, not simply institutional – and it is grounded in a shared passion for God’s justice. That is, all exclusion, prejudice and division based upon race, gender, nationality, theology or belief are not simply issues to be addressed or programs to be undertaken but are experienced personally by individuals — both within the church and in society.